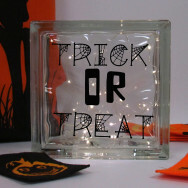 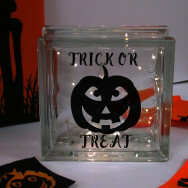 Spooky, fun, dress up and loads of sweets - what is not to love about Halloween. 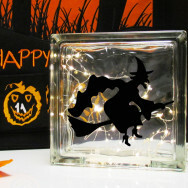 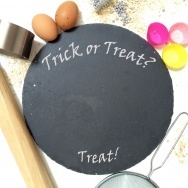 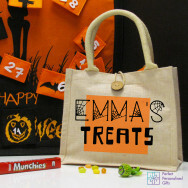 Make Halloween even more spectacular with our personalised gifts. 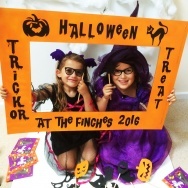 Personalised trick or treat bags, personalised sweets, even your very own personalised photo booth and spooky props. 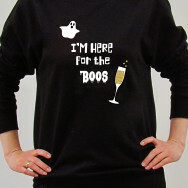 Go wild this Halloween.